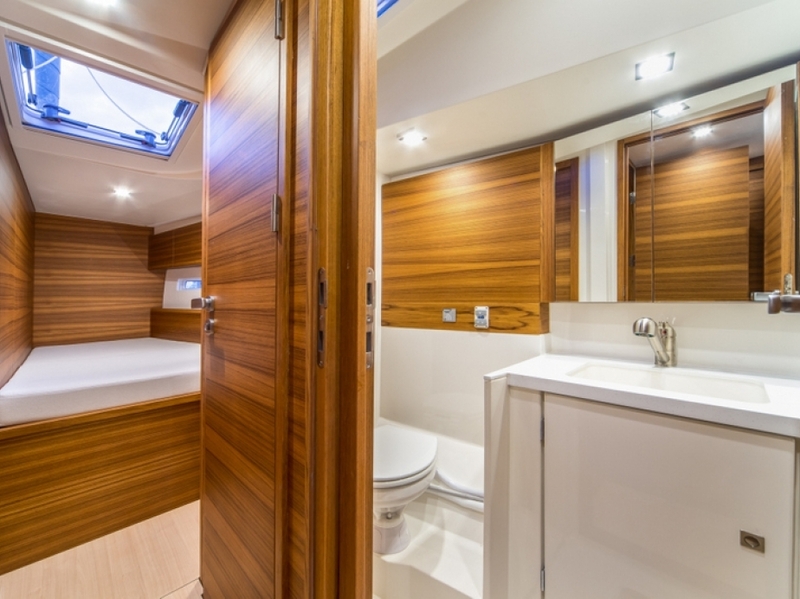 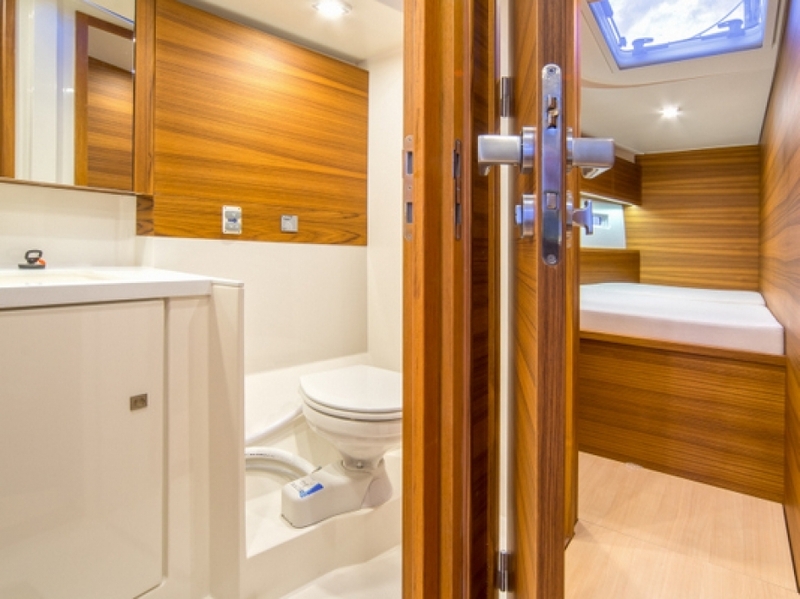 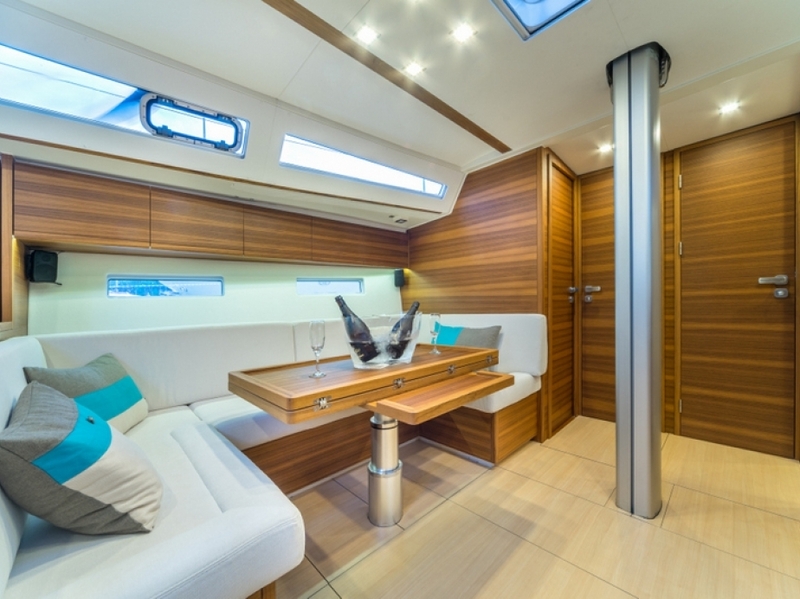 Modern yacht design and luxurious elegance combined with uncompromising functionality. 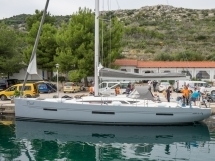 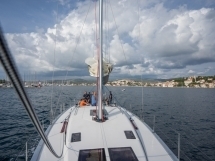 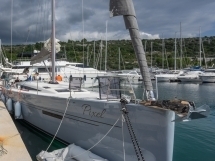 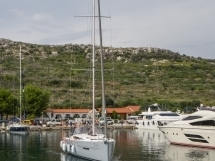 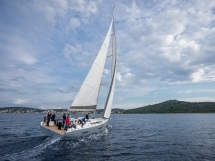 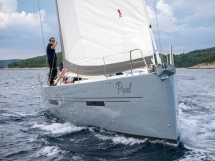 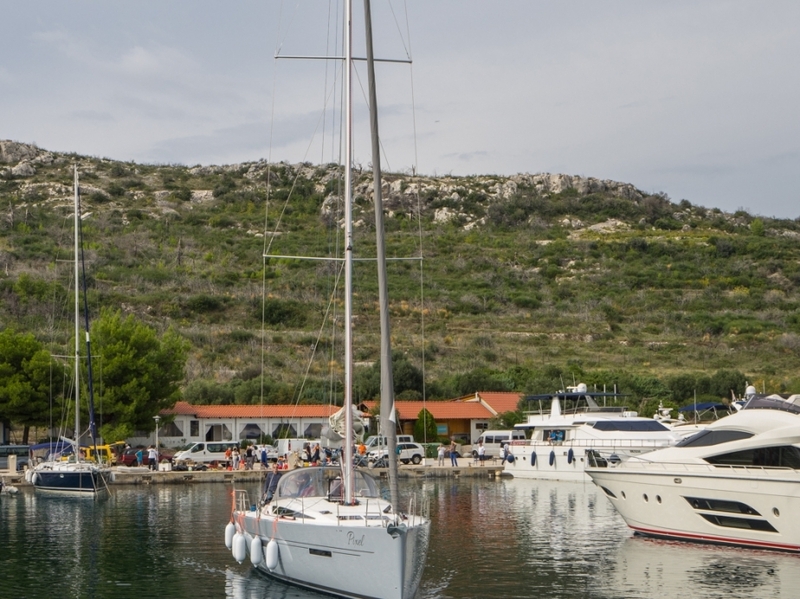 With classic mast and gennaker, specially reinforced and equipped for sailing across the ocean this boat is ideal for all those seeking adrenaline, but also for those looking for a peaceful and luxury family sailing.This impressive, powerful yacht, with twin rudders, manages to deliver easy handling with exceptional performance. 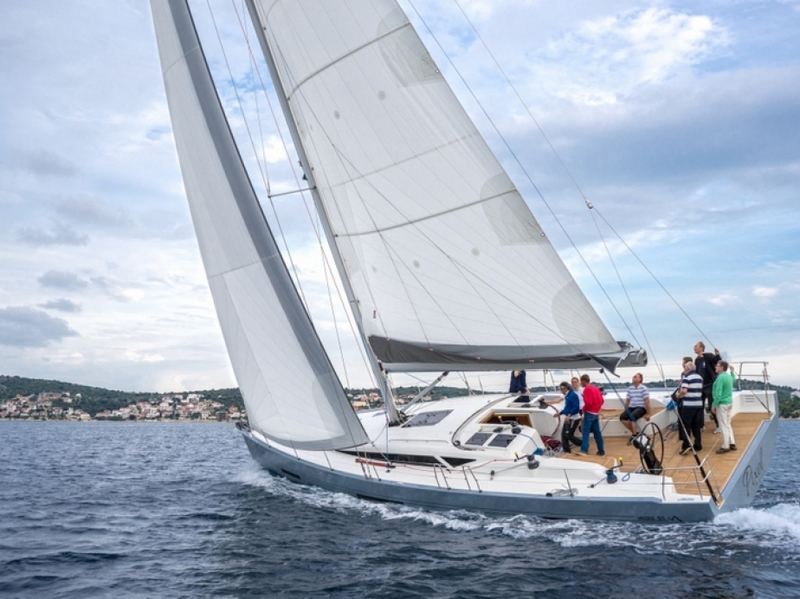 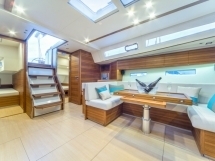 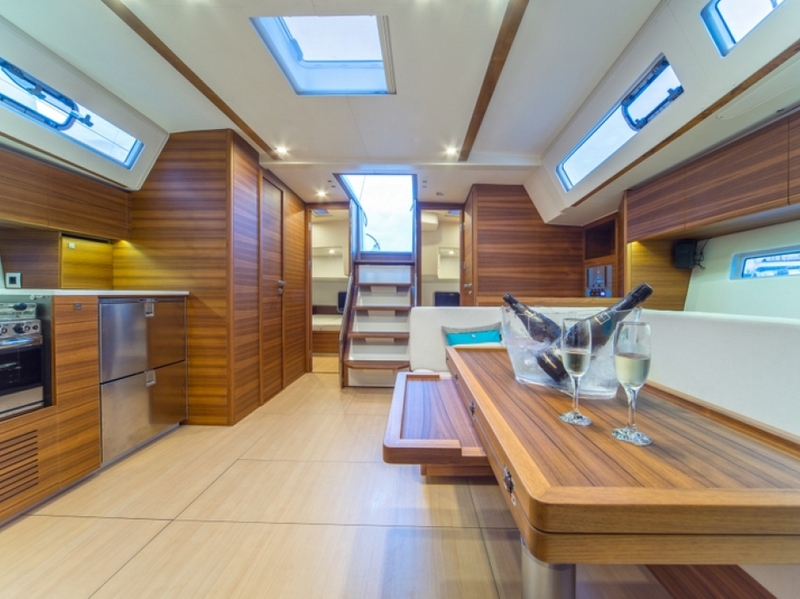 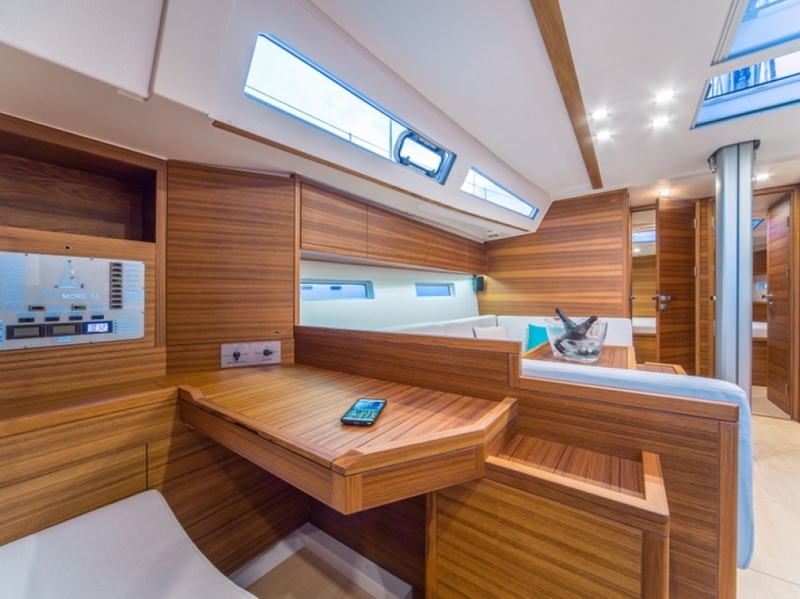 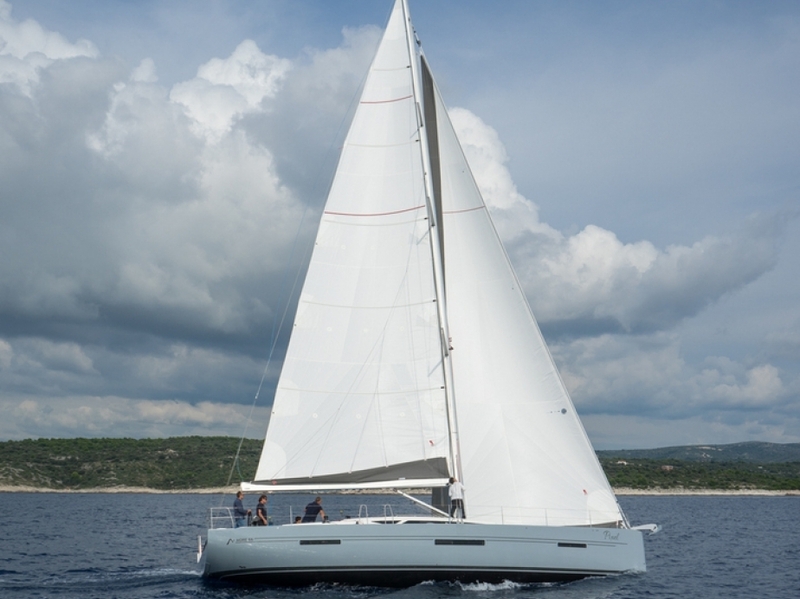 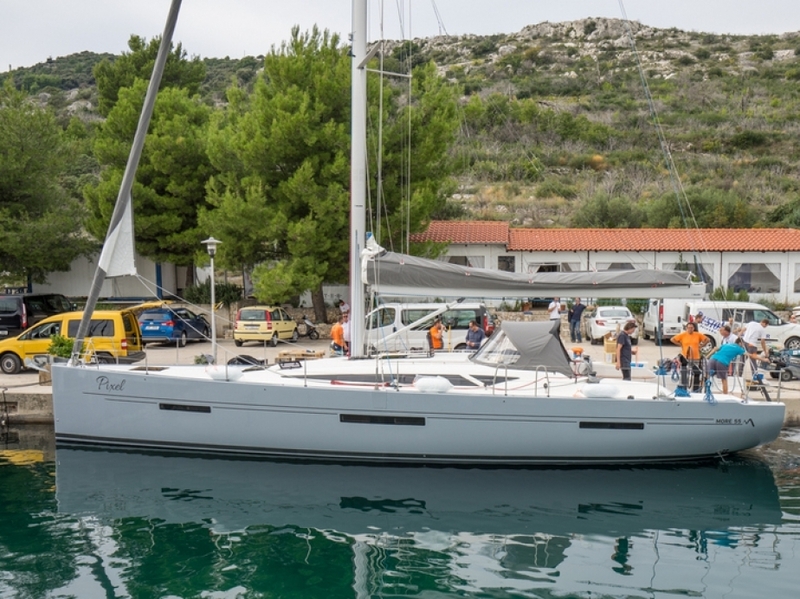 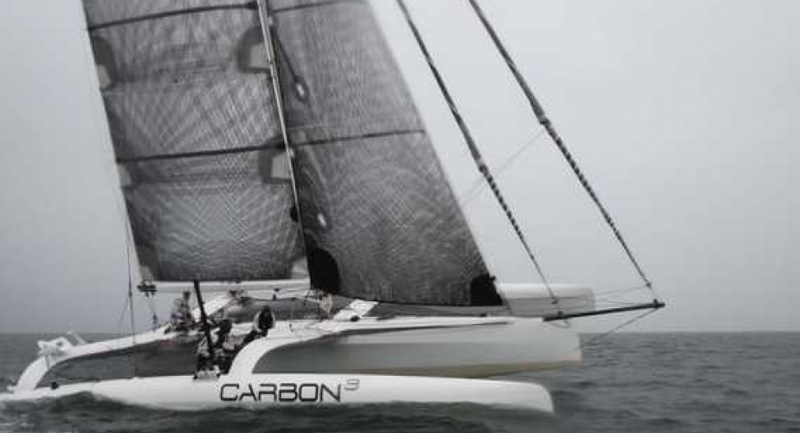 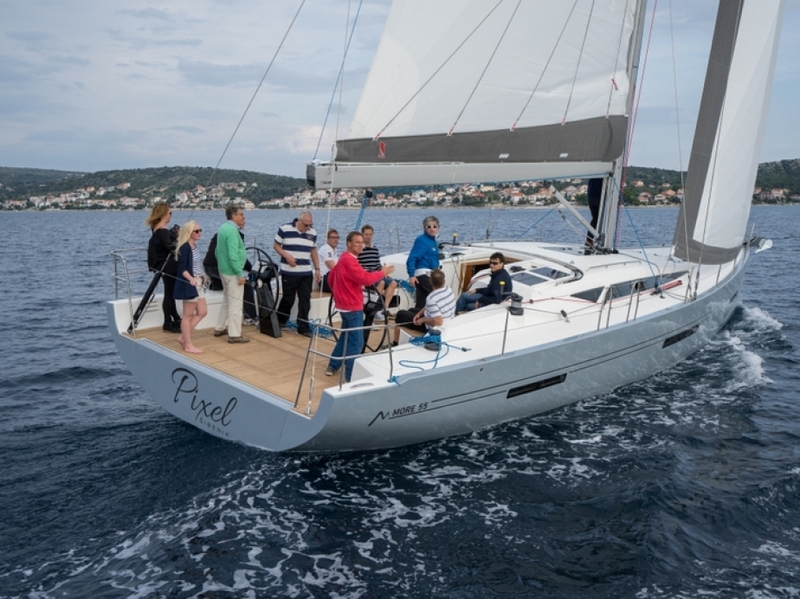 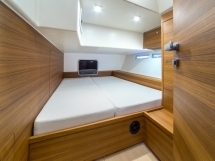 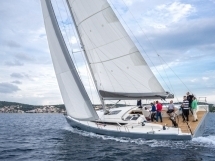 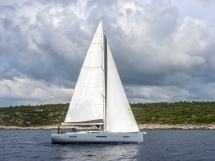 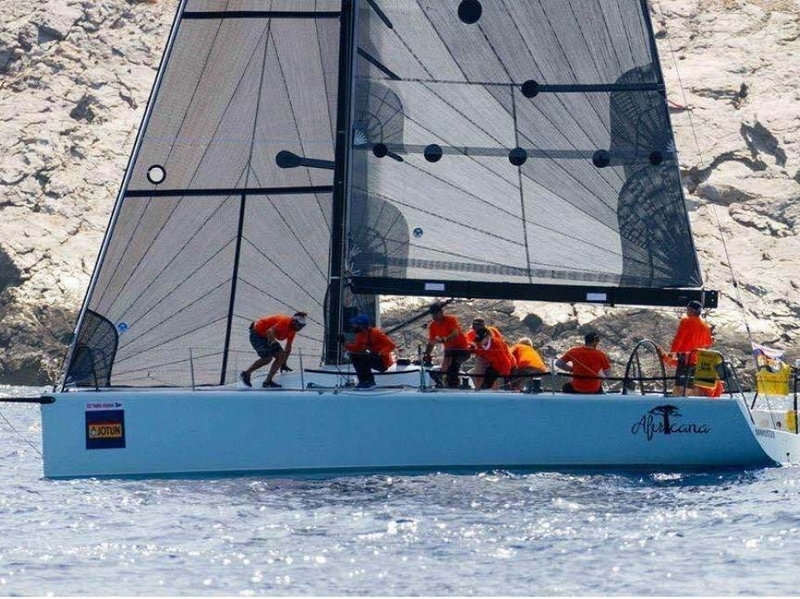 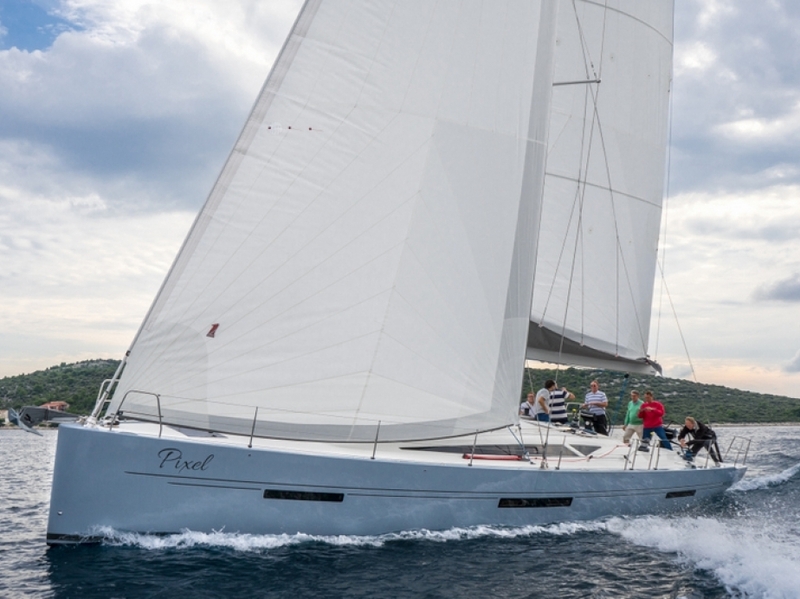 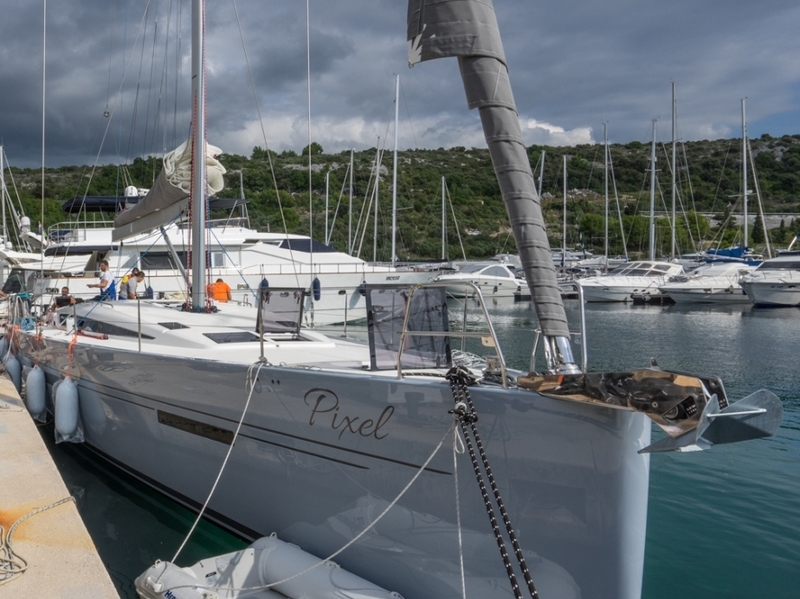 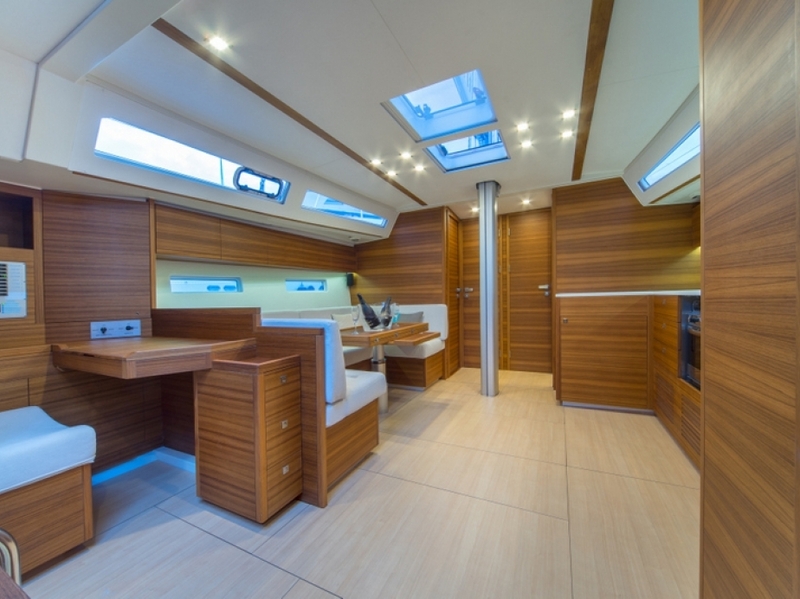 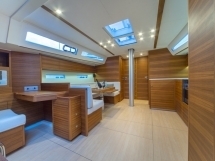 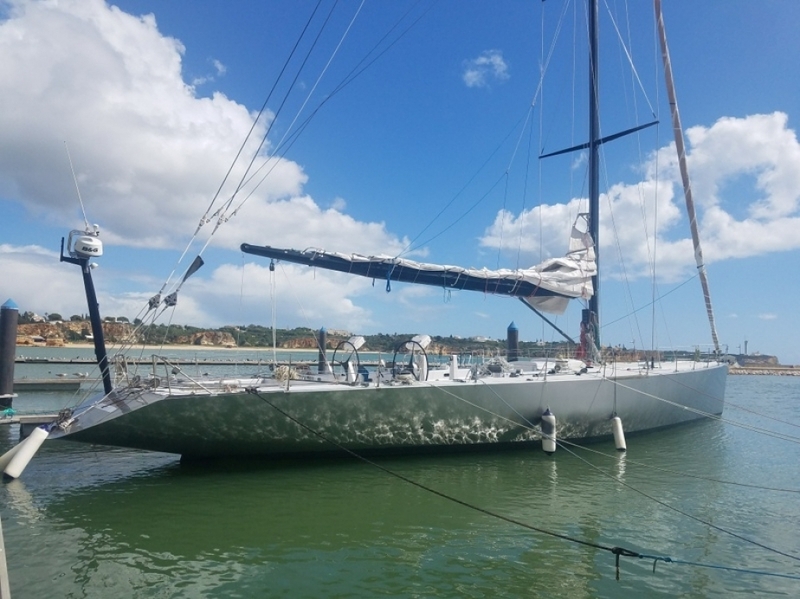 This large cruiser gives innovative solutions, magnificent interiors, and excellent racing performances. 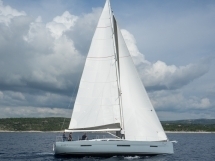 PLEASE NOTE – The price shown is for the base boat ex-factory exclusive of extras, delivery, commissioning and VAT. 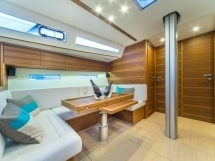 MoreYachts are built exclusively to order.